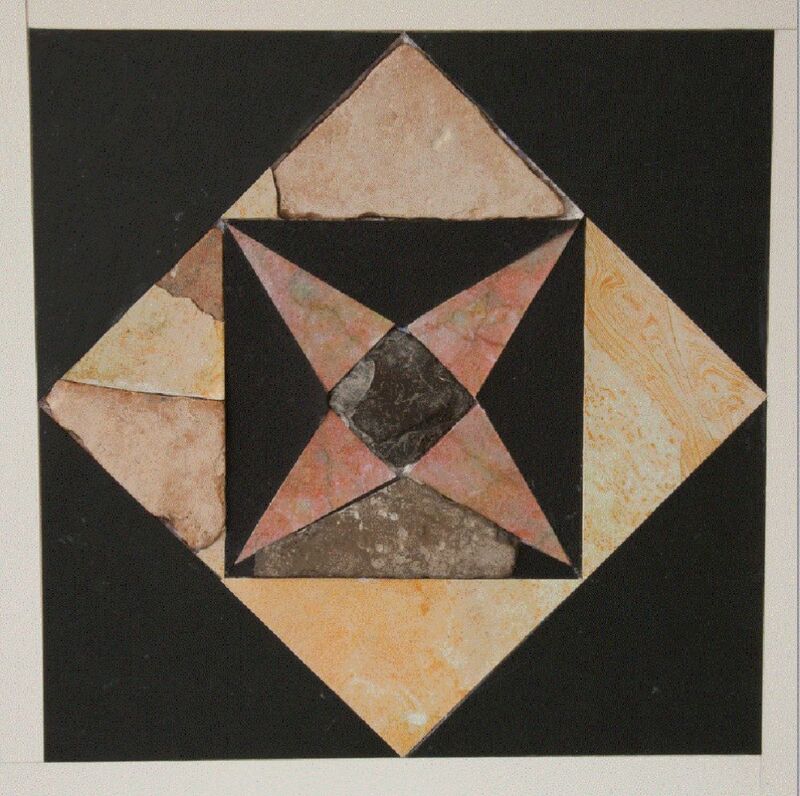 Sections of floor tiling from the Second Temple courtyard have been restored by archaeologists, using fragments found in debris removed from the Temple Mount. The team believes the regally decorated tiles adorned porticos (roofed colonnades) atop the Temple Mount during the reign of Roman vassal King Herod in Jerusalem, from 37 to 4 BCE, the Temple Mount Sifting Project said in a blog post on Tuesday. Zachi Dvira, co-founder and director of the project said it was the first time archaeologists have restored a part of the Second Temple complex. The project is funded by the City of David Foundation and also operates under the wing of the Israel Parks and Nature Authority. 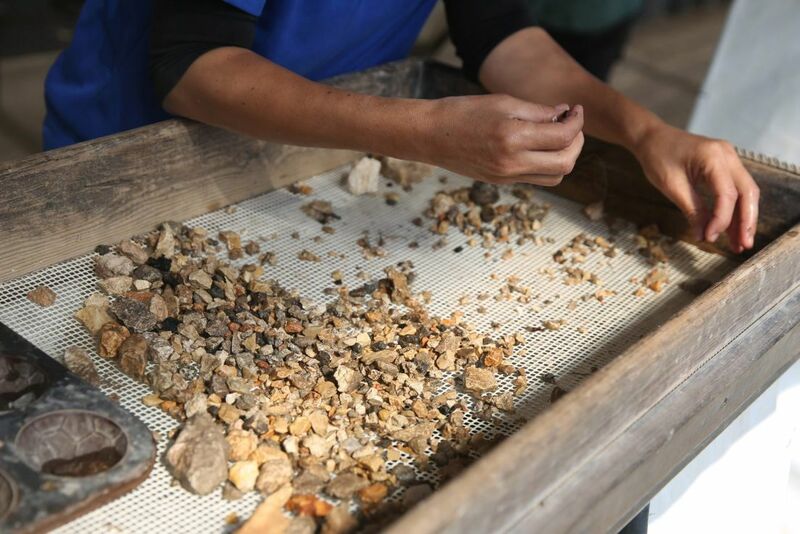 The marble shards were found during a laborious filtering of debris removed from the site during an excavations Israel saw as illegal of "Solomon's Stables" by the Islamic Waqf in 1999. Among the many finds are some 600 colored floor tile pieces, of which about 100 have been dated with near-certainty to the Second Temple period. The tiles found seemed consistent with the style of the Second Temple period, and with relics found in other Herodian monuments including his palaces at Masada and Jericho, palaces found in Italy dated to the same period. 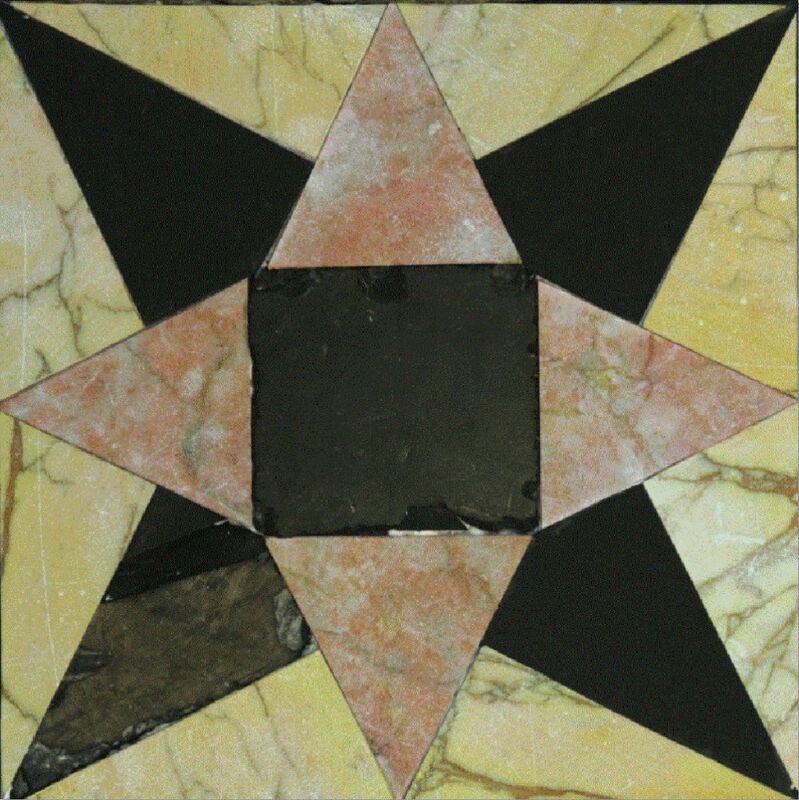 The tiles were made of polished multicolored stone perfectly cut in a variety of geometric shapes. The flooring has been dated partly on the basis of the types of stones from which they were made. Most were imported from Rome, Asia Minor, Tunisia and Egypt. A key characteristic of Herodian tiles is that they were sized to correspond to the Roman foot. 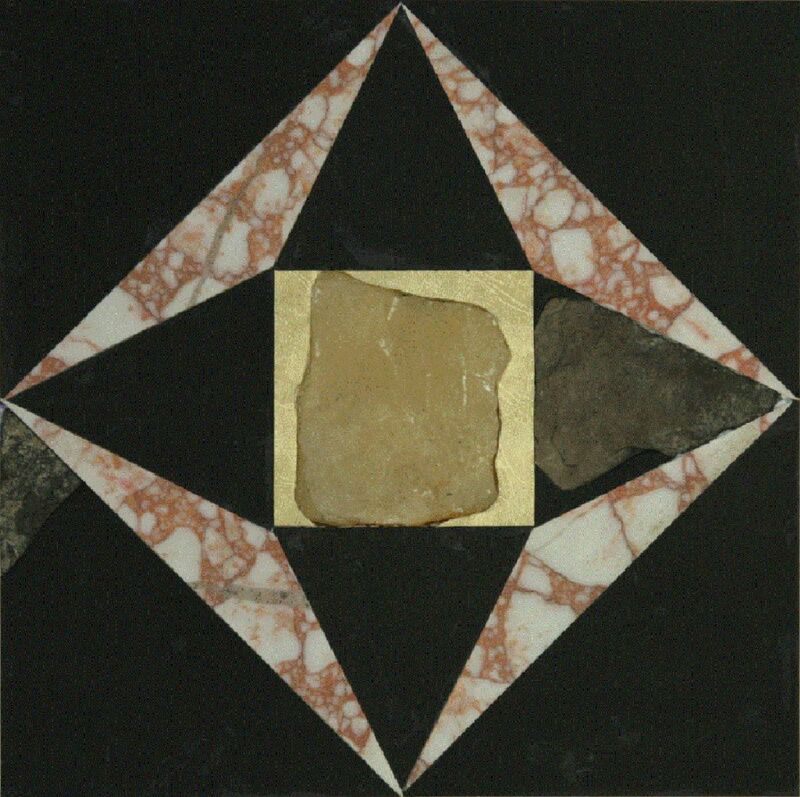 The theory that large expanses of the Temple Mount were covered with luxurious opus sectile flooring was postulated in 2007 by archaeologist Assaf Avraham, director of the Jerusalem Walls National Park. Avraham based his theory on a description provided by 1st-century Jewish historian Josephus, who wrote, " the uncovered [Temple Mount courtyard] was completely paved with stones of various types and colors" (The Jewish War 5:2). The Talmud, though composed centuries later, also tells of the magnificent construction of the mount, describing rows of colored marble in hues of green, blue and white. 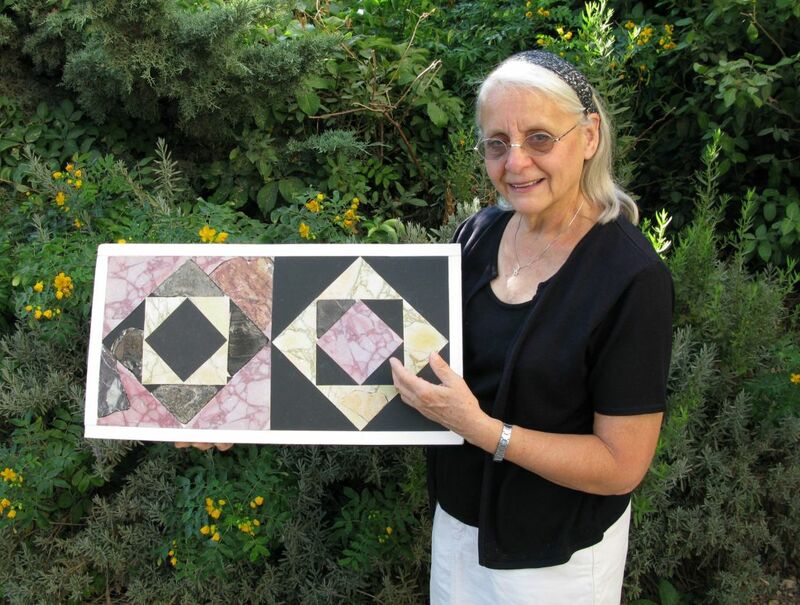 The tiles were restored by Frankie Snyder, an expert in ancient Roman and Herodian style flooring, who came to the Temple Mount project as a volunteer in 2007. Opus sectile floors were all the rage among Second Temple-era elite, being very costly and therefore more prestigious than mosaic tiled floors, Snyder said. They did not exist in the area before Herod's time. So far the team has restored seven potential designs of the "majestic flooring" of the mount, Snyder said. “The tile segments were perfectly inlaid... one could not even insert a sharp blade between them," she told Haaretz. 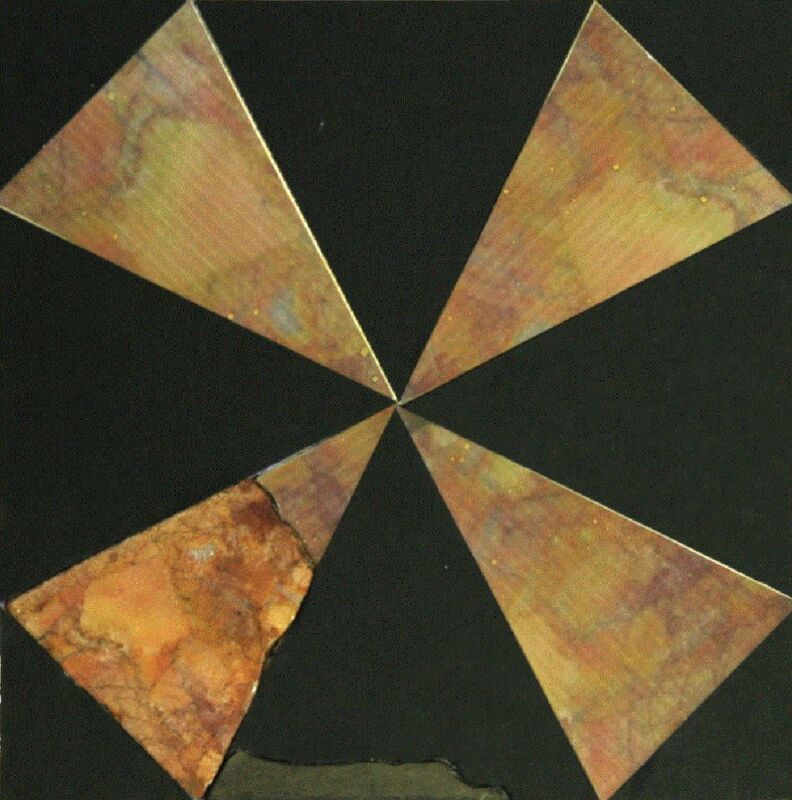 The patterns were made up largely of squares, triangles, and star-shaped forms. The restored tiles will be shown publicly for the first time on Thursday, at the 17th Annual City of David Archaeological Conference. For many archaeologists the fragments may lack an element of authenticity in that they were not found in situ. An artifact found in situ – where it has rested undisturbed all the centuries – can be dated more reliably. "The Talmud says that 'whoever has not seen Herod's building has not seen a beautiful building in his life'. Though we have not merited seeing the Temple in its glory, with the discovery and restoration of these unique floor tiles, we are now able to have a deeper understanding and appreciation for the Second Temple, even through this one distinctive characteristic," Barkay said.